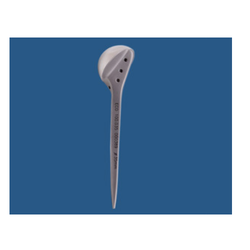 Exporter of a wide range of products which include dr. mukherji's shoulder implant and modular shoulder. Dr. Mukerji's shoulder is a patented product with proven clinically over the past 10 years. 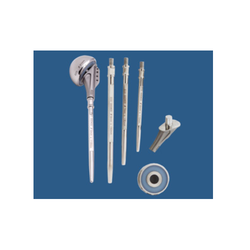 Looking for SHOULDER REPLACEMENT SYSTEM ?